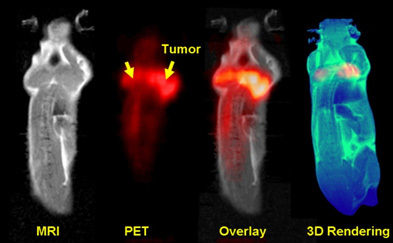 Preclinical PET and CT imaging solutions provide insight into disease biology and evaluation of novel therapeutic options in small animal models. 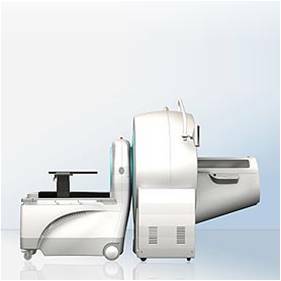 Siemens Inveon is a revolutionary preclinical imaging platform, providing integrated small animal PET and CT imaging and analysis. A brilliant combination of cutting-edge technologies with multiple configuration options, Inveon is available as a fully combined system with single or multimodality configurations. This system is located at the Center for Systems Imaging on the second floor of Wesley Woods Health Center Building.